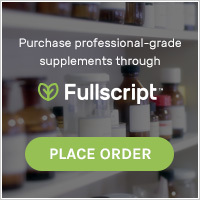 nutrition 101 | To Health With That! It’s really easy for me to spin out about nutrition and go into the finer points of a diet or get deep into conversation about this diet vs. that, but I also forget how many people don’t know the basics and really just need nutrition 101. Most people have heard the words “carbs,” “fat” and “protein” but it’s important to understand where those things come from and what they do in your body – it makes healthy decision-making that much easier. Carbohydrates, or carbs, are all sugar in various forms. Simple carbs are the simplest forms – which is just sugar. There are different types of sugars like glucose (the simplest sugar unit), fructose (fruit or plant sugars), or sucrose – which is table sugar and consists of a glucose bonded to a fructose. All of these forms of sugar enter the bloodstream very quickly and either don’t need to be broken down, as is the case for glucose and fructose, or only need to be split once into it’s components for sucrose. Nutrition 101 – simple vs. Complex carbs. You can see that complex carbs are just a chain of simple carbs. They can be split into simple sugars quickly and easily and have the same effect on blood sugars. 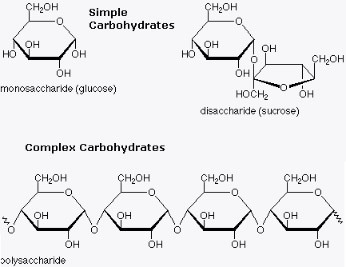 Complex carbs, or starches, as you can see from the diagram, are simply a chain of simple sugars all put together. Digesting that is as simple as breaking the links in the chain – which means that breads, pastas, potatoes and corn all break down almost immediately to sugar in your body and have a huge impact on blood sugar levels. Sugar is absorbed right away and changes blood sugar levels immediately. Complex carbs are similar, with only a slight delay while the chain is being broken apart. Carbs like sugar, high fructose corn syrup, corn, potatoes, wheat, gluten, breads, pastas, cakes and cookies are the reason for the diabetes epidemic and a big part of the obesity problem. Big nutrition 101 tip: The only thing your body can use carbs for is quick energy and energy storage – which is fat. Your body fat is made of carbs. Protein is made of amino acids, which are the basic building blocks for most of your body tissues including muscle, bone matrix, skin, hair, nails, blood components and immune cells. This is literally what your body is made of, what helps your body heal and repair and what keeps you strong. Protein is found mostly in meats, eggs, dairy, nuts, seeds, fish and legumes. Without adequate protein sources in your diet your body begins to break down your muscles to maintain vital organ tissues. This can happen even in people who are overweight but undernourished – their body will break down the muscle tissue to keep organs going. Protein is absolutely essential to survival. Fats got a bad reputation when we thought that fats were making people fat, but as it turns out that isn’t the case. Fats are very calorie-rich and so they do contribute to high calorie diets, but they are absolutely essential to your body. Fats help your body to build hormones, nerve sheaths, vitamins and keep your brain healthy. There are many different types of fats but the best ones come from grass-fed butter (because those are originally fats from the grass itself, rather than inferior fats from corn via corn-fed butter). Also from fatty fish which are high in anti-inflammatory fats like omega-3s, nut and seeds or their oils, avocado, coconut and grass fed, pasture-raised beef, poultry and pork. Animal fats are made from whatever the animal eats so be sure the meats you eat are grass fed and pastured – otherwise you’re getting the bi-products from feedlot corn. 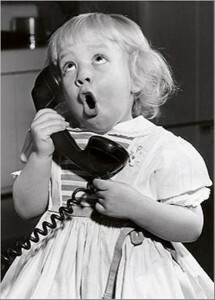 Fiber is technically classified as a carbohydrate, but you don’t digest it in the usual way and so I count it separately. In fact, you don’t digest it at all – it stays in your digestive tract and does fabulous things for your gut flora, your immune system and detoxification. Fiber is one of the most underrated components of food. Most North Americans get about 12.5 grams per day. The US Recommended Daily Allowance is 25 grams per day and I honestly think 30-50 grams is closer to what it should be. There are two types of fiber – soluble and insoluble, the difference being that the first dissolves in water and the second doesn’t. These have overlapping function but both improve digestive health, help your good gut bacteria to stay healthy and help your body eliminate toxins effectively. Nutrition 101 – everything you need to know about the basics. I honestly feel every child going through school should have to take nutrition 101, but in the interim, I’ll settle for all of their parents reading this. I hope it’s helpful and everyone let me know if the nutr101 chart is simple enough to take to the grocery store or if we need to make it even smaller. Actually – the smaller version would be really simple. So here’s Nutrition 101 in 100 words or less: Only buy food that is sold exactly like it grows, doesn’t come in boxes or bags and is on the outside wall of the typical grocery store. Done. 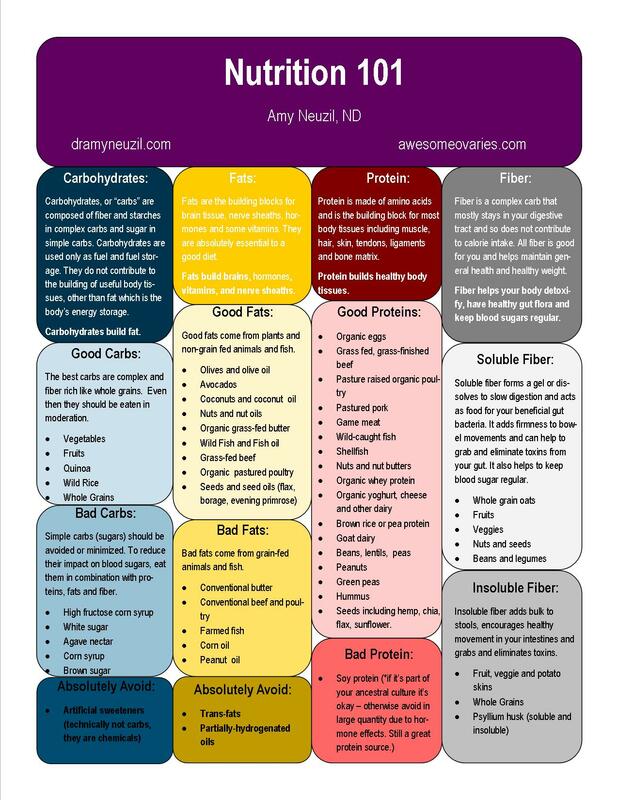 This entry was posted in Nutrition and tagged good carbohydrates, good fats, good protein, healthy food sources, nutrition 101, nutrition basics, quick nutrition guide on December 23, 2014 by amyneuzil.